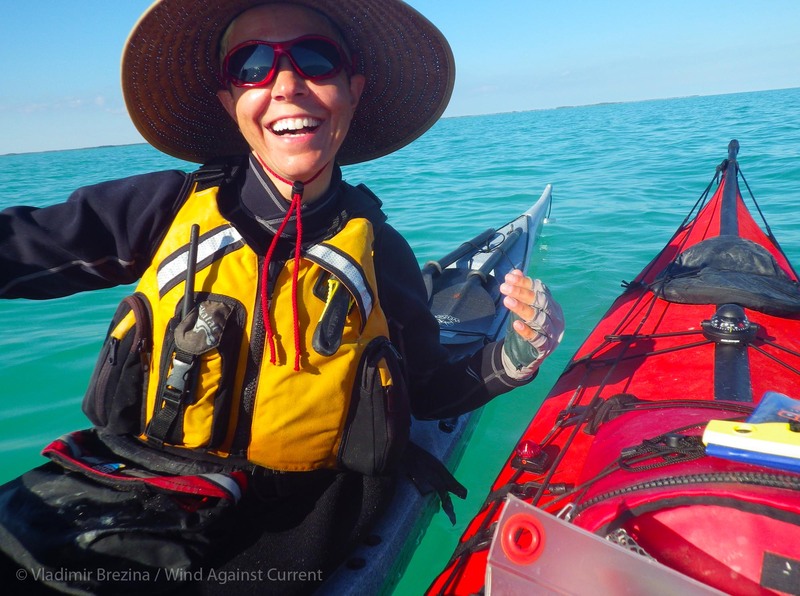 Yes, long-distance paddling is all about the State of Mind! A contribution to this week’s Photo Challenge, State of Mind. 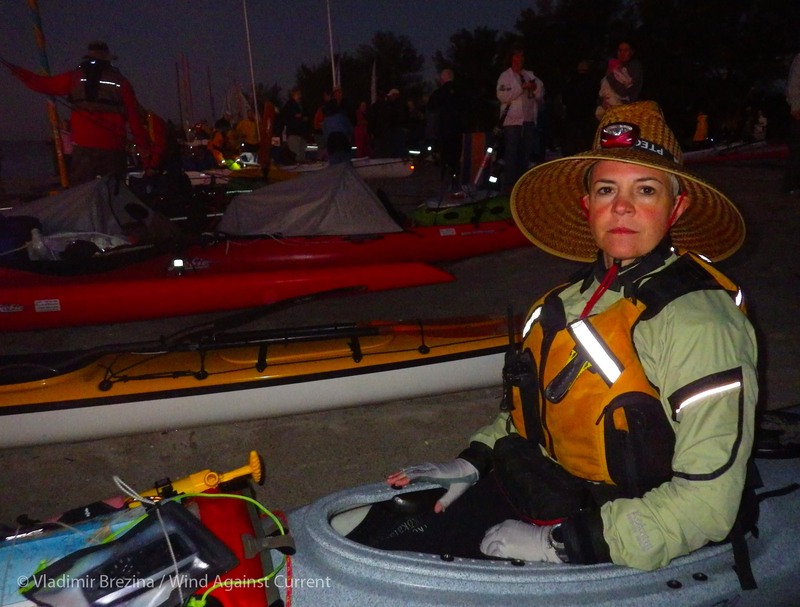 This entry was posted in Kayaking, Photography and tagged Everglades Challenge, Florida Kayaking, Kayak Expeditions, Kayak Race, Photography, postaweek, postaweek2016, Sea Kayaking, State of Mind, Weekly Photo Challenge. Bookmark the permalink. 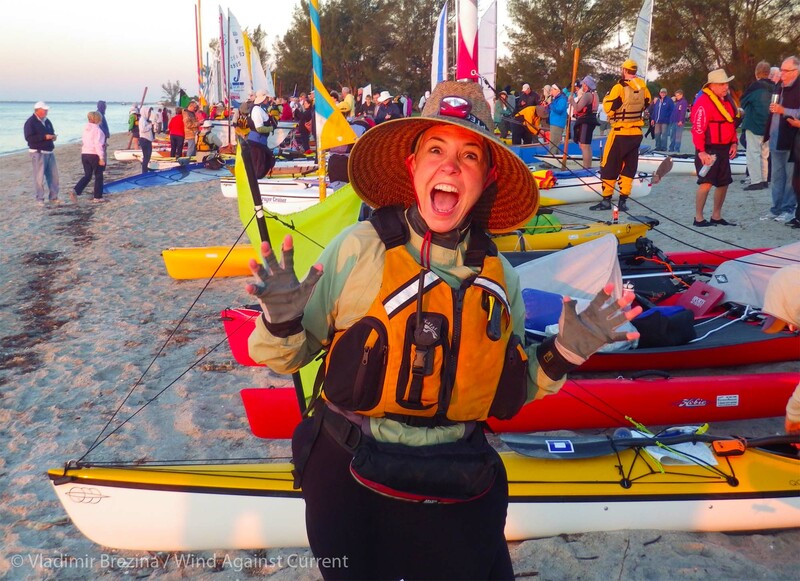 Sadly, we are not doing this year’s Everglades Challenge—just following it vicariously online. No, for this year’s big paddle—we can realistically only do one per year—we have set our sights on another WaterTribe challenge, the Blackbeard Challenge in North Carolina, in October, and are gradually preparing for that. A little longing, too? I am still dreaming about doing it with Jeanie in our covered Sawyer. Thanks for the reminder.